Don’t miss a note! Check out our current season calendar and be sure to join us for concerts throughout the year! 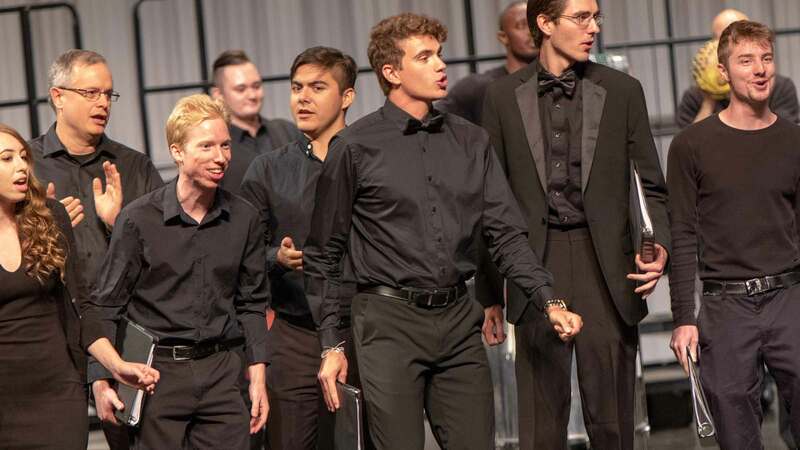 At the University of Arizona, there’s a choir for everyone: from the absolute beginning to the doctoral opera student. Everyone’s welcome and can be a part of the UAChoirs family. Consider supporting the UAChoirs through a gift to a scholarship or department fund. 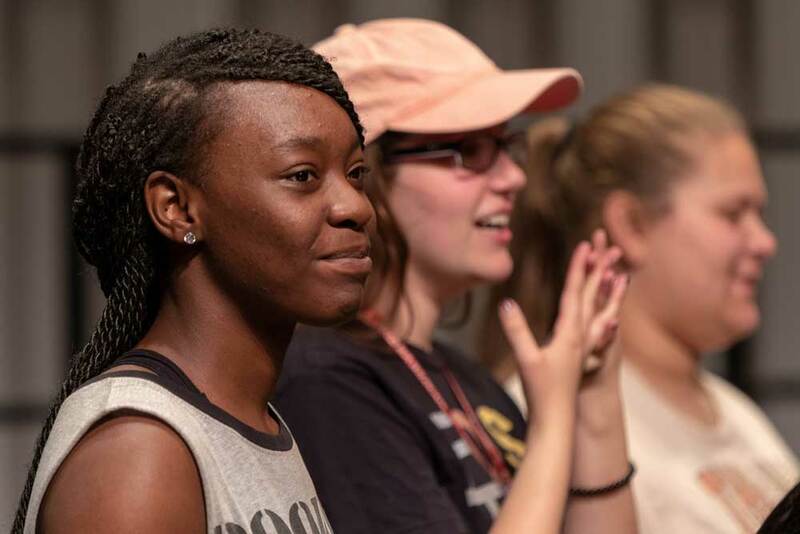 Gifts through the UA Foundation are fully tax deductible and directly support our students. Starting in fall 2018, gifts can now be directed to the Bruce Chamberlin Scholarship Endowment. 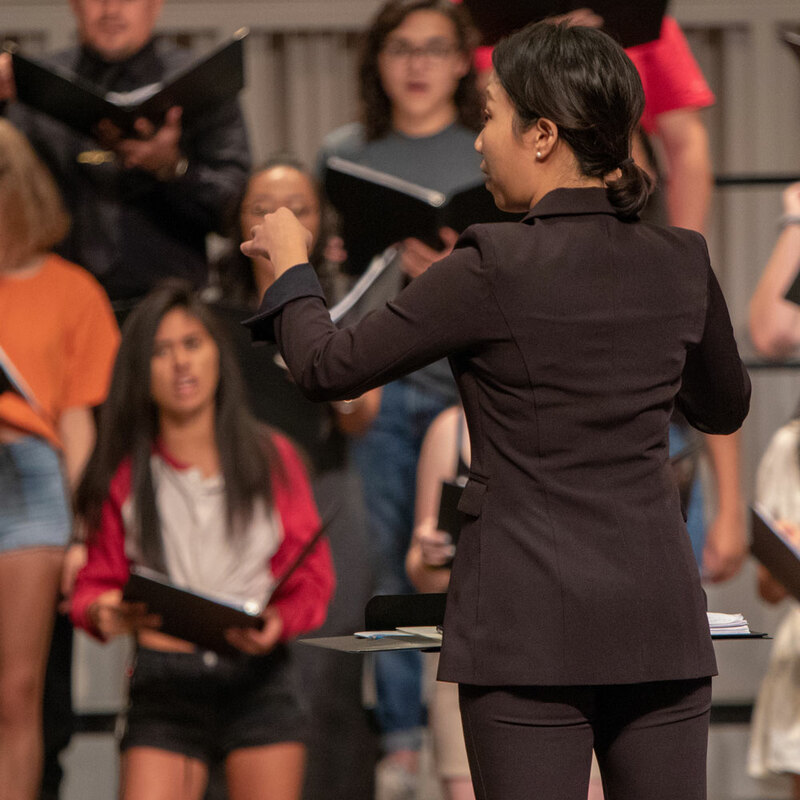 This fund, started in honor of Dr. Bruce Chamberlain, UA’s director of choral activities from 2000–2018, is a permanent endowment from which proceeds will support graduated students attending UA to study choral conducting. 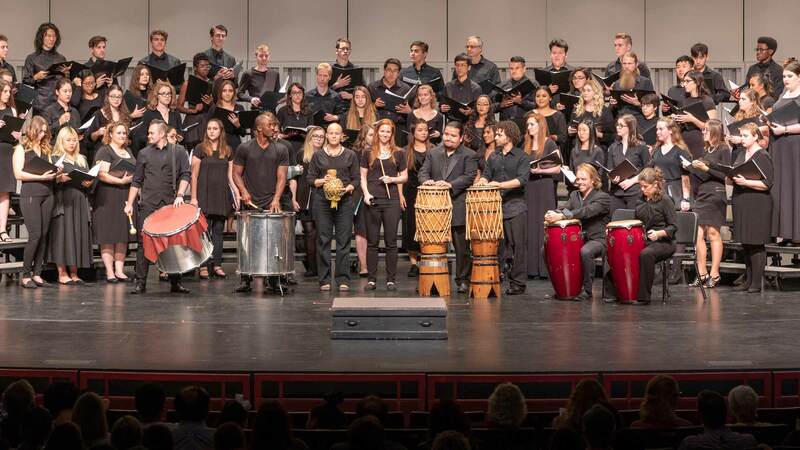 This fitting tribute hopes to extend Dr. Chamberlain’s transformative legacy into a permanent support to one of America’s leading schools for choral conducting.